Places to go for more information or technology tools. It’s 2015. It’s Austin. It’s time to get out your BS meter and kick the tires on the latest in education. Plan your time well with this year’s Buzzword Bingo! Hi to all my Austin friends…sorry to be missing this year’s event. It’s March, and that means time for the fastest growing (and arguably hippest) education conference in the United States – SxSWedu in Austin. More people, more presentations, more great opportunities for learning. 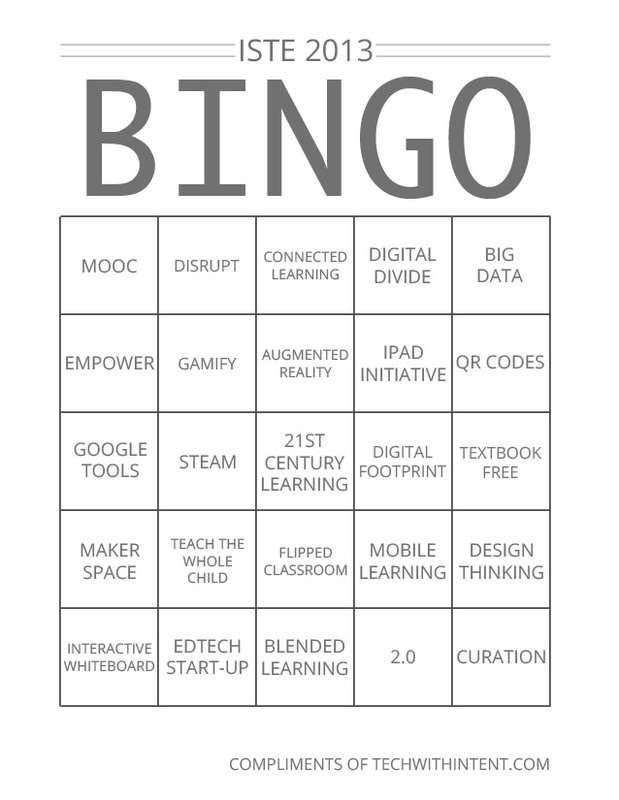 If you are just jumping into the world of edtech, use this BINGO card to ensure an introduction to the latest trends. If you are well-versed on the intersection of education and technology, keep an eye out for these buzzwords and challenge startups and presenters to go deeper than a marketing pitch. It’s time for ISTE again, one of the world’s largest edtech conferences – this year in San Antonio, TX. With 4 days worth of events and tens of thousands of participants, it can be difficult to figure out what sessions to attend. 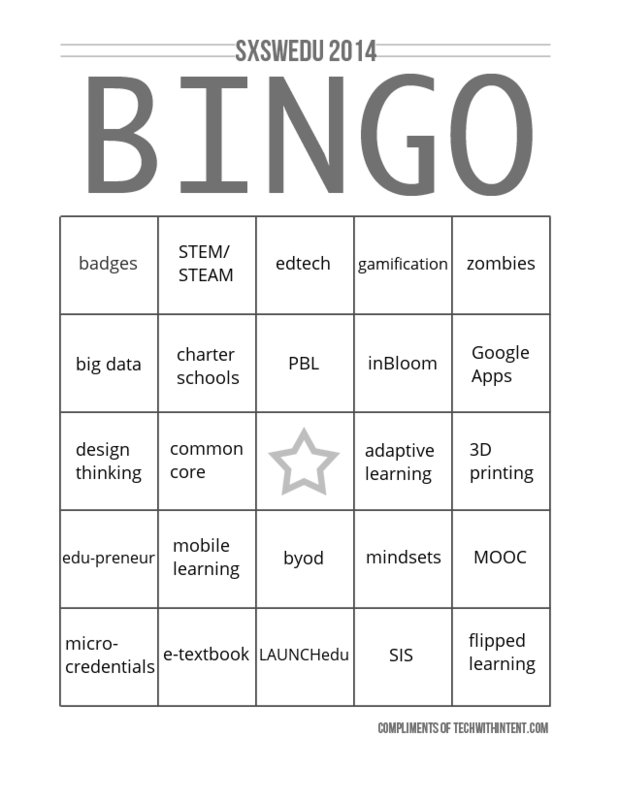 If this is your indoctrination into the world of edtech, try playing ISTE BINGO to exposure yourself to a range of current pedagogical philosophies. If you are an ISTE veteran, shoot to cover the entire card over the course of the conference. Seattle’s first local edCamp occurred on November 17th, 2012 at SPU. Over 60 educators from public and private schools, non-profits and universities attended the event. Today Apple opened their application process for the Apple Distinguished Educator Class of 2013. The ADE program currently includes 1500+ international teachers who use fluency with Apple’s products to push the boundaries of education. 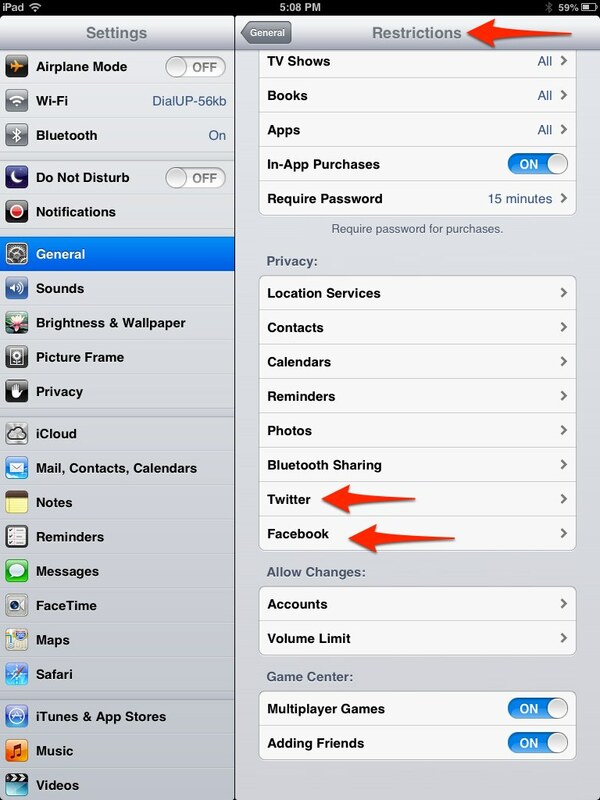 The iPhone User Guide for iOS 6 has been out for a few weeks now, but Apple hasn’t yet released one for the iPad & iOS 6. Rather than wait, I decided to write a bare-bones intro to iPad & iOS 6 for my students – just enough to get comfortable with basic iPad use and get organized. 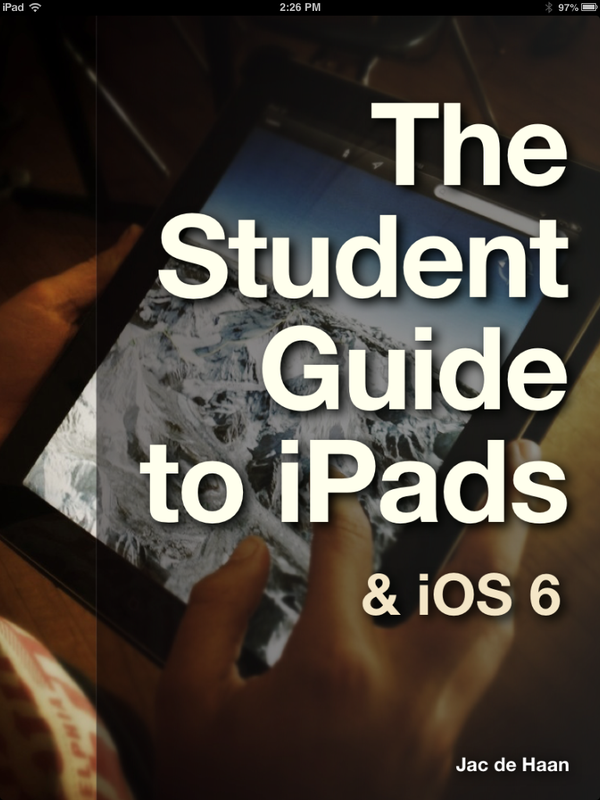 I just published The Student Guide to iPads & iOS 6 to the iBookstore for free, in case other students/teachers find it useful. Constructive feedback is welcomed, and please take the time to review if you find the information useful. E-180 out of Montreal is looking to undo the systemization of education by getting back to the social roots of learning. The concept is straight-forward: let people know what you know, and they can contact you through the website if they’d like to meet up and discuss. Looks like E-180 may make it to SxSWedu this year, and their voices would be a nice contrast to the big-time sponsors.